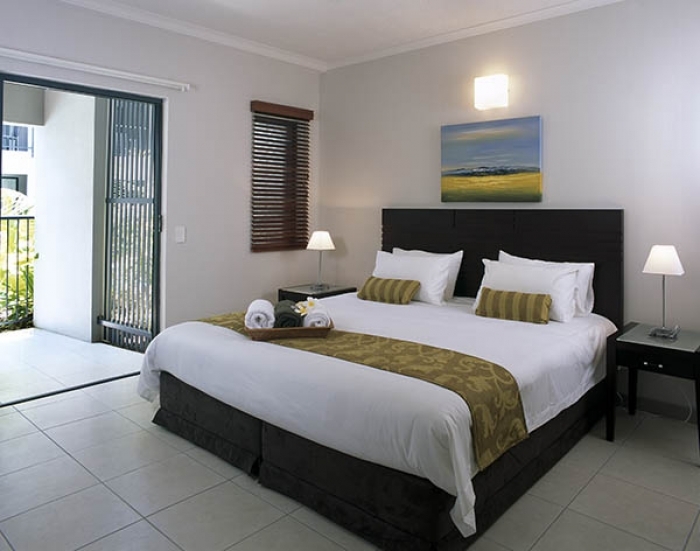 We offer the best Trinity Beach luxury accommodation around. Just 15-20 minutes north of Cairns' Airport, it's a fabulous location for a short or long break. 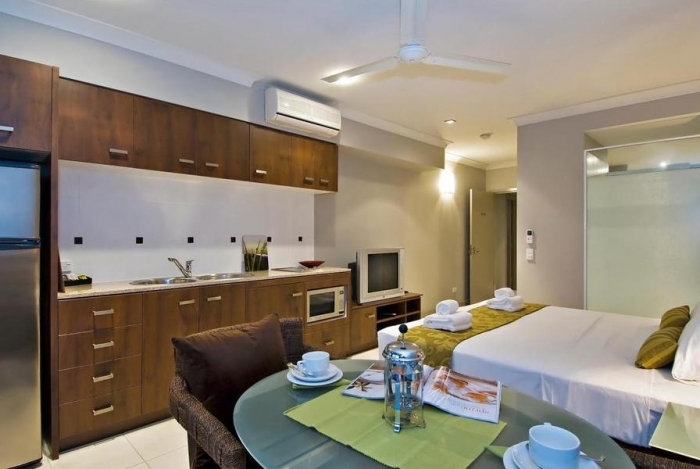 Below you'll see a range of our two-bedroom options, which are ideal for a family or couples holidaying together. 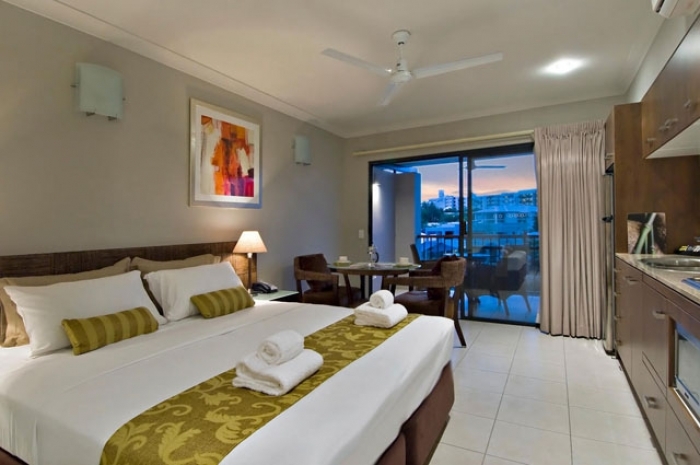 FNQ Apartments has a large number of Trinity Beach Apartments and we'll help you to discover one that's perfect for you. 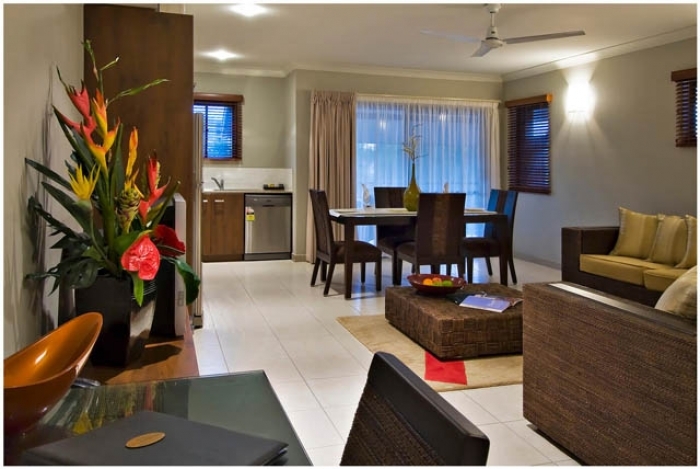 FNQ Apartments is a long-established and local expert in Far North Queensland holidays. That means we're able to offer the best accommodation and the best deals - in many cases options that are unique to us. Don't even think about booking a Trinity Beach holiday without speaking to us first!